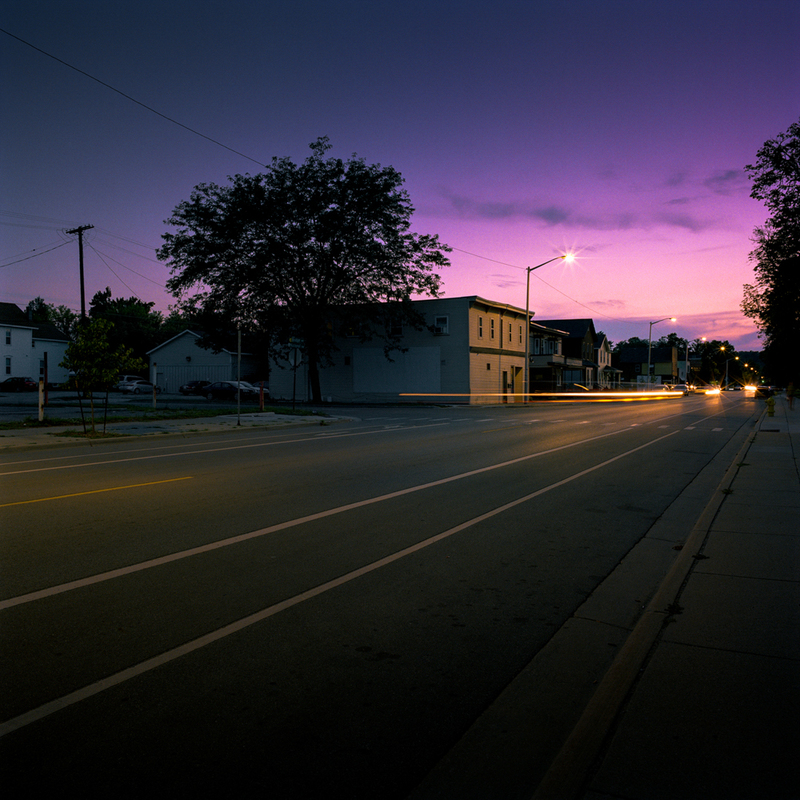 "West Grand - All of the images are created with 120mm color negative film (Fuji Pro 400H) on a Hasselblad camera. 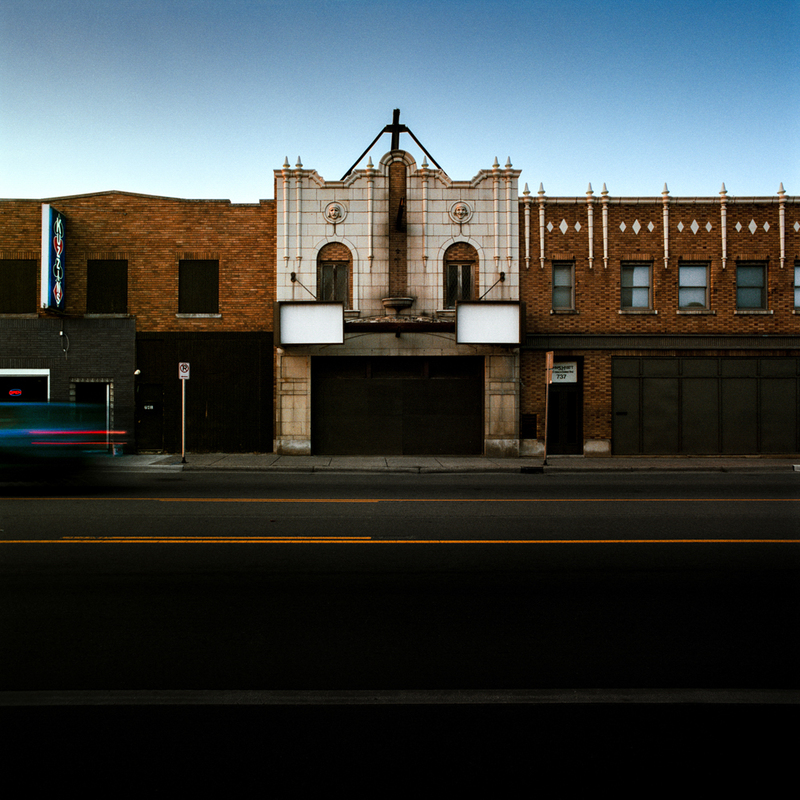 The series began in 2016 with the purpose of documenting and recording iconic views of Northwest Grand Rapids, Michigan for preservation and study. These beloved landscapes convey a sense of place; a neighborhood rich in history and cultural identity. However, as growing trends of revitalization and redevelopment sweep through the city, these distinct views are vulnerable to disappearance. 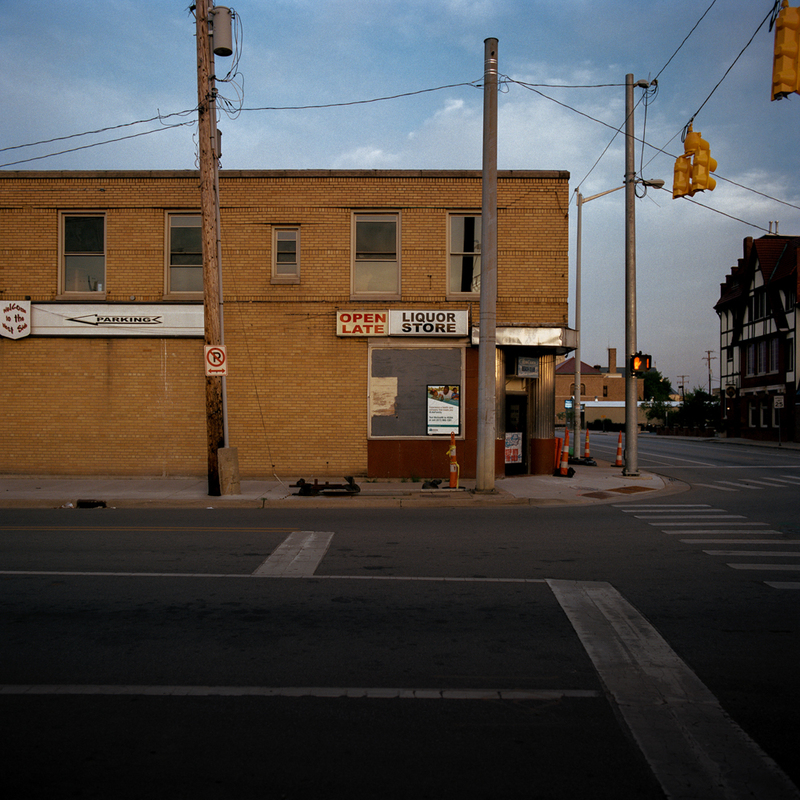 Each image serves as an archive of place, showcasing the familiar and often forgettable daily landscape." ~ Emily Najera. To view more of Emily's work, visit her website.